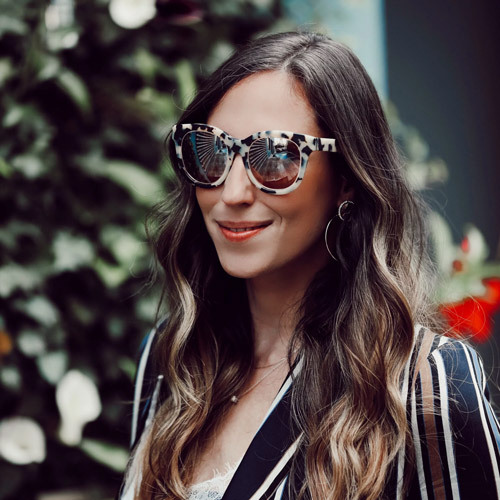 Last weekend I headed to Tres Chix (a boutique located in Hells Kitchen) with Natalie from Effortlist Style to celebrate their second anniversary. In honor or the celebration Blu Aura held a holiday trunk show with great gifts to spoil every gal on your list from bangles to body chains. I myself scored a body chain and can not wait to wear it through the holiday season. Score something for yourself, score something for others with #3 on my gift guide!